Social networking is a part of our everyday lives. We check on friends and family, share photos, stalk ex-boyfriends and enemies, etc. 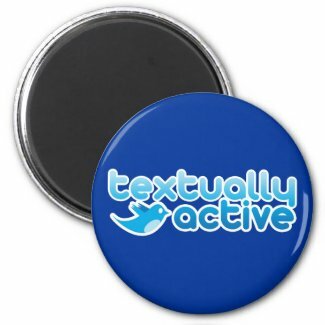 And whether we love or hate social networking, it's fun to poke (no pun intended) fun at it. 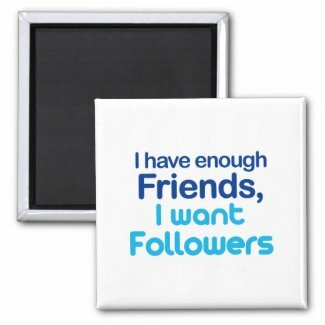 Here are Zazzle's best magnets that were inspired by our favorite social networking sites.